With The Dillinger Escape Plan set to inflict their brand of intense, chaotic and stage totalling performance on an eager Soundwave 2012 crowd, we asked DEP guitarist and founding member Ben Weinman to share his thoughts on touring, Australia and Soundwave. 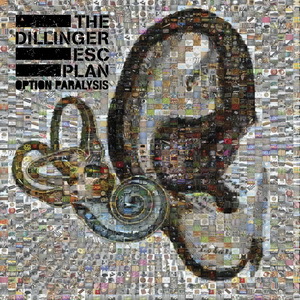 In the lead up to The Dillinger Escape Plan Australian Tour – May 2010 – we caught up with Dillinger founder and lead guitarist Ben Weinman. 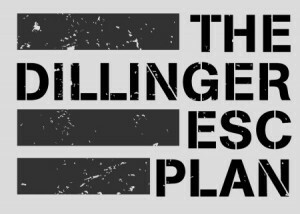 The last few years have been pretty turbulent for The Dillinger Escape Plan. While their records and their live performances have always been violent musical explosions of fury, the latter usually quite unpredictable in nature, it did seem at one point that the band ran the risk of becoming victims of their own chaos. As front man Greg Puciato recently put it, the band was engulfed in “a vicious tornado of animosity” that led to the departure of drummer and co-founder Chris Pennie. As history sits, their last album Ire Works was completed and toured with the help of Gil Sharone of avant garde group Stolen Babies. However, this proved only a temporary solution, with Sharone leaving the group at the end of 2008. 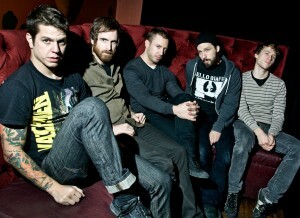 Certainly, Dillinger is not a band known for their stable line-up, with guitarist Ben Weinman the lone original member. Regardless, the group searched for permanent replacement through 2009 – no easy task considering the relentlessly brutal barrage of erratic blast beats that permeate most of their music. What they found was 25-year-old Billy Rymer.